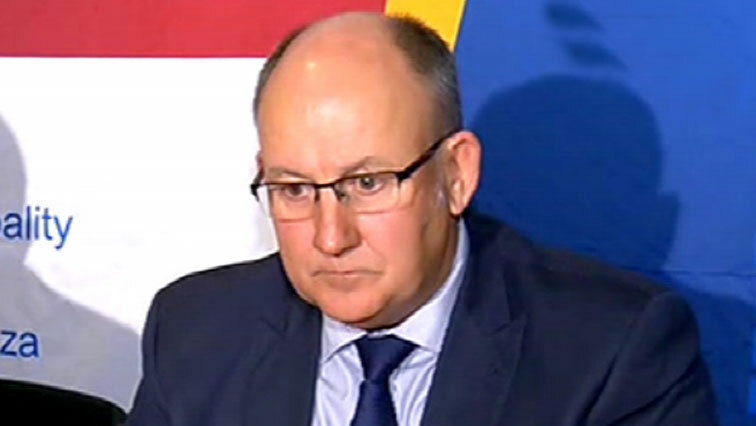 Trollip slams ANC’s failure to provide policy certainty - SABC News - Breaking news, special reports, world, business, sport coverage of all South African current events. Africa's news leader. Athol Trollip says the ANC cannot offer the kind of policy certainty that is required to attract foreign investment which can help grow the country's economy.